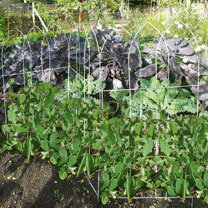 This pea frame is the Downton Abbey of garden frames and certainly a cut above a garden cane. 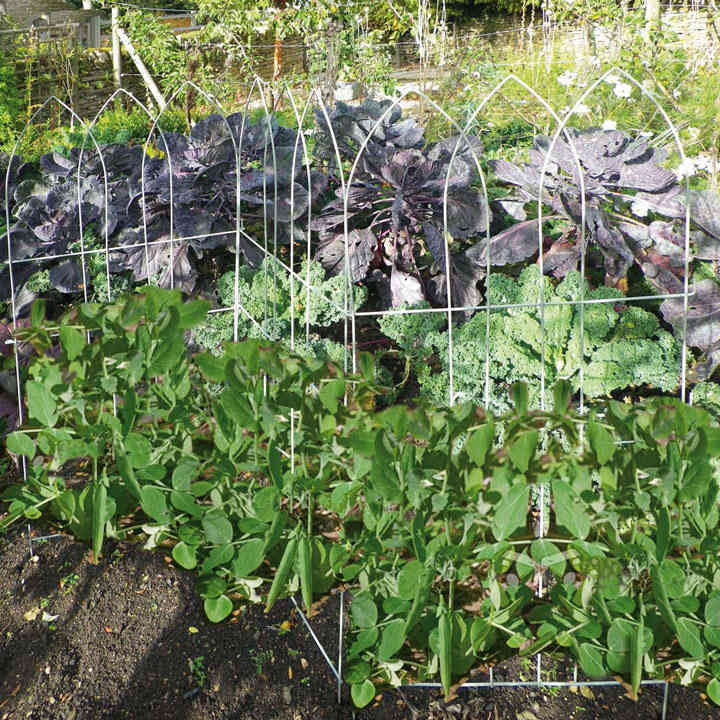 Solid steel poles arches with a playful gothic arched top will support your plants in aristocratic style. Painted in a rust resistant coating. Set of 3 frames. Measurements: 1m (3'3") Height; 1.5m (4'11").